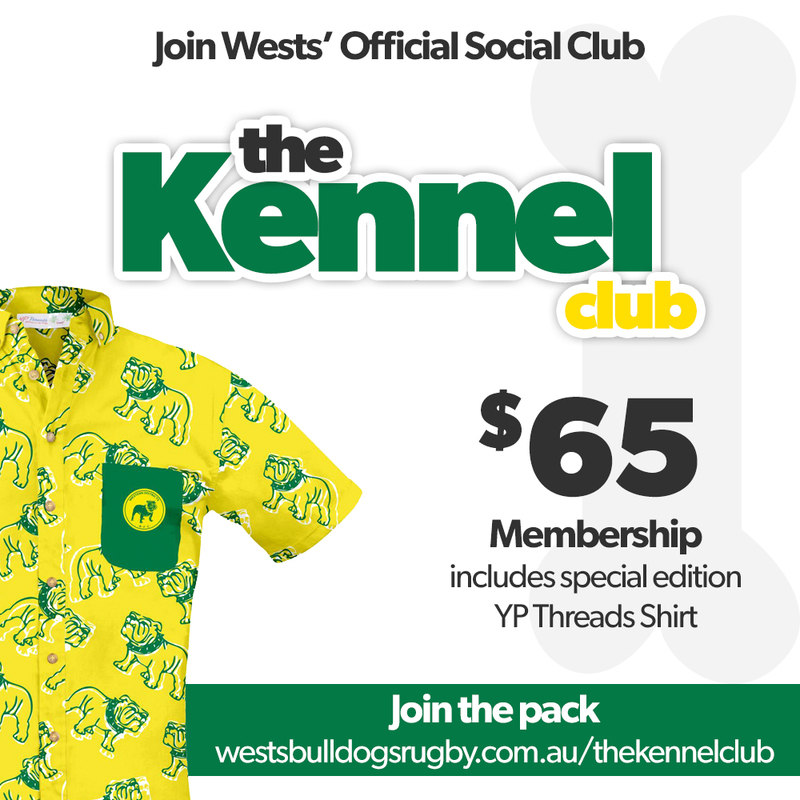 Steeped in history, glory, hardwork and mateship, “The Kennel” is a place where Bulldogs of all backgrounds meet to share the common link that is the Western Districts R.F.C. The Kennel ClubWhat do I need to do to join? Throw it on and wear it with pride around town, to school, interstate, overseas, weddings etc. There is no place it wouldn’t be considered appropriate or rad!